Welcome to the PACS1 Smiles site. This site was created by parents whose children has been diagnosed with PACS1. We are not medical professionals, but rather parents that wish to increase awareness of PACS1 syndrome and offer guideposts. 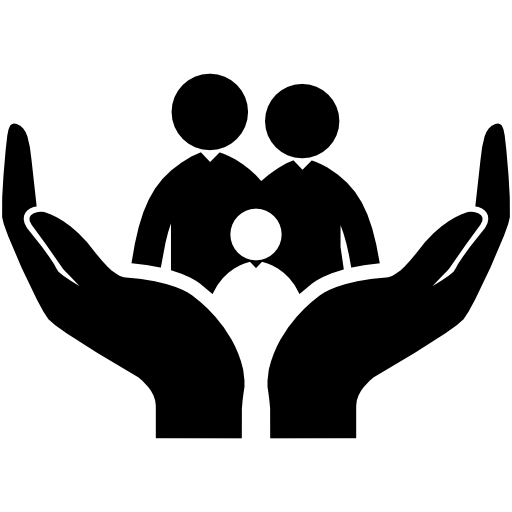 Our goals are to offer newly diagnosed families support; promote awareness of this very rare syndrome; and facilitate collaborative research efforts. 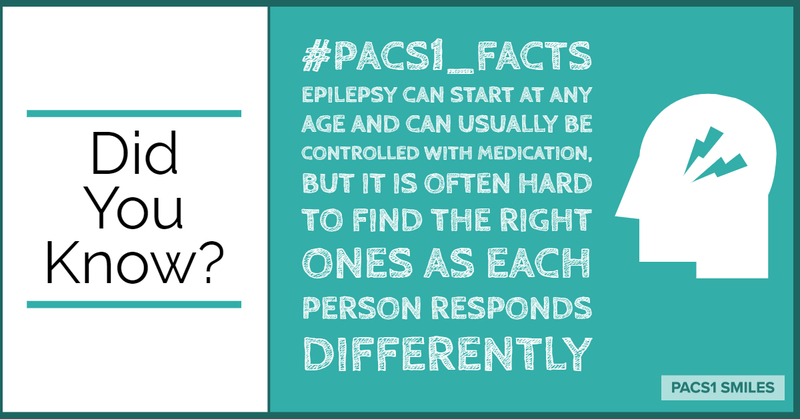 The Syndrome is caused by a mutation within the PACS1 gene, which is located in the 11th Chromosome. PACS1 children are unique because the mutation is exactly the same in every child (p.Arg203Trp), and is only discovered with Exome Sequencing. Please see the FAQs to learn more. As of early 2018, our community has now grown to a tiny but mighty 70+ families, and we felt it was time to formalize, organize, and establish a ‘Home’ for PACS1. Farhad’s daughter was diagnosed in 2014. Since then, he has made a second career out of awareness-raising among the medical community and general public; fostering a supportive caregiver community; and promoting collaborative research initiatives. Find your village – connect with us! A Facebook group was formed by parents of the earliest diagnosed individuals. It is a place where families can share their stories, form lasting friendships, learn from, and support each other. Membership is lilmited to day-to-day caregivers, in order to maintain a comfortable space where everyone can share. The PACS1 Smiles page on Facebook provides regular updates on events, research, various relevant articles, and snapshots into “a day in the life”. Like our page to see the posts. Our YouCaring Campaign has been temporarily taken offline after the company was acquired by GoFundMe. Watch this space for a renewed fundraiser link! We aim to raise $15,000 in order to establish a 501(c)(3) non-profit organization in 2018-19. This will allow us to raise funds and formalize our efforts. The money will be used for accounting and attorney fees for initial startup; creating an online new patient “tool kit” and other documents for prospective researchers to learn more; marketing materials; and planning of annual family and scientific gatherings. Any funds not used for start-up efforts for PACS1 Smiles will be rolled into the non-profit as seed money.